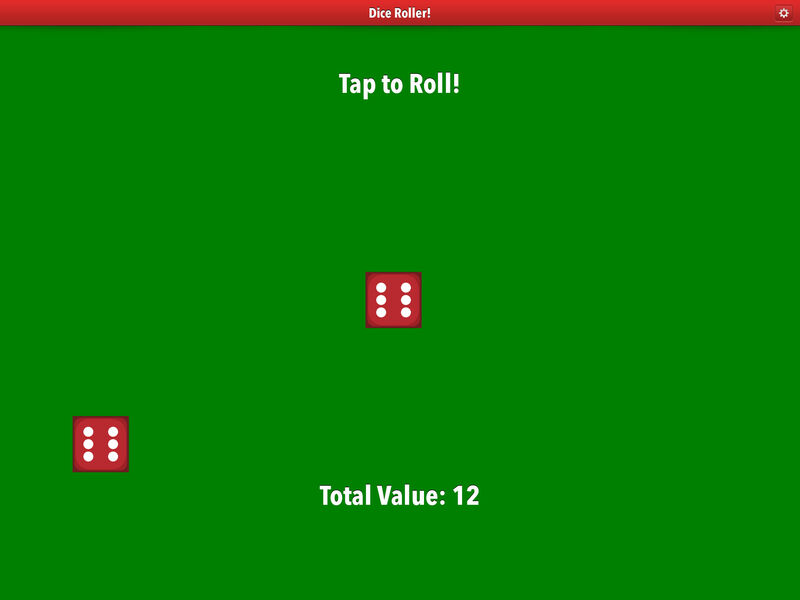 Version 2.0 of Dice Roller App for iOS has been released. 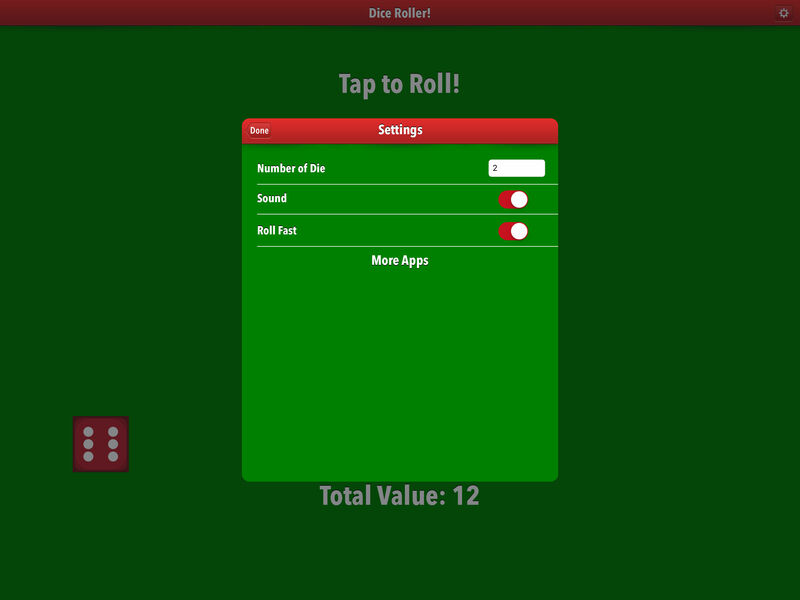 Now Dice Roller App will run at the native resolution on the iPad Pro. 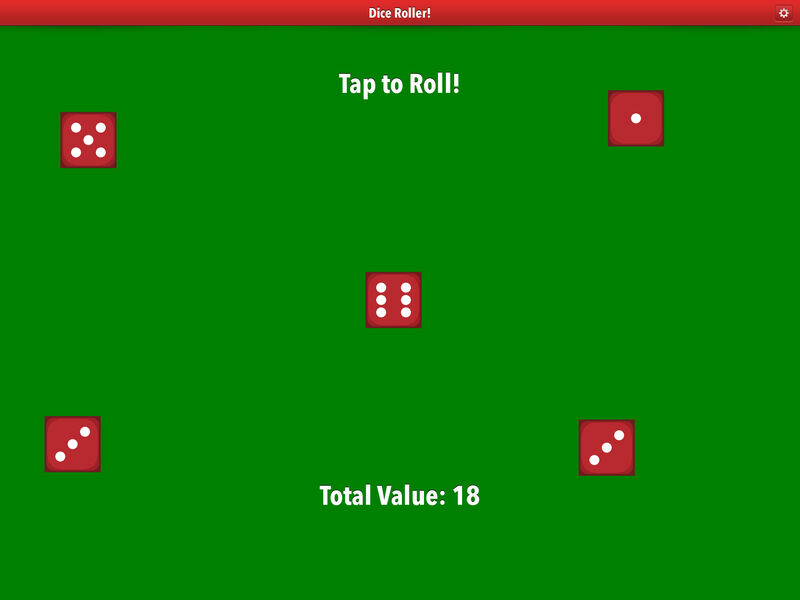 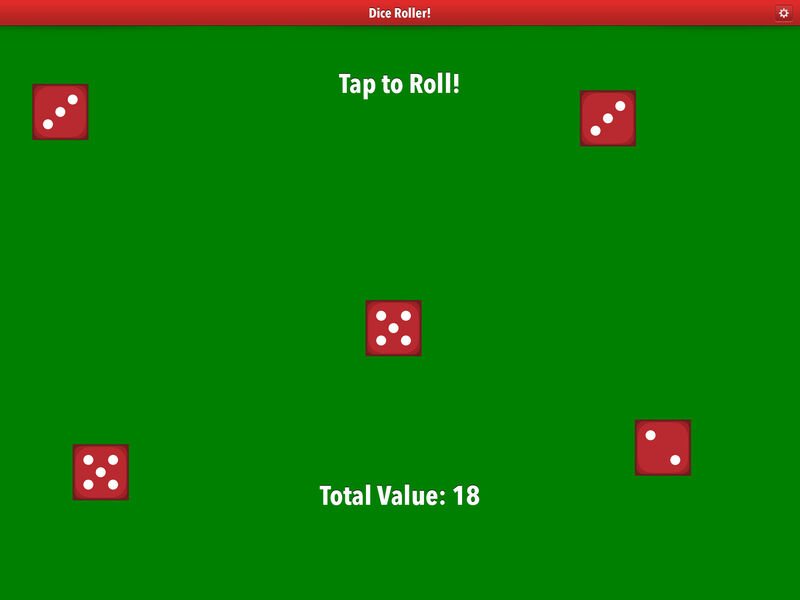 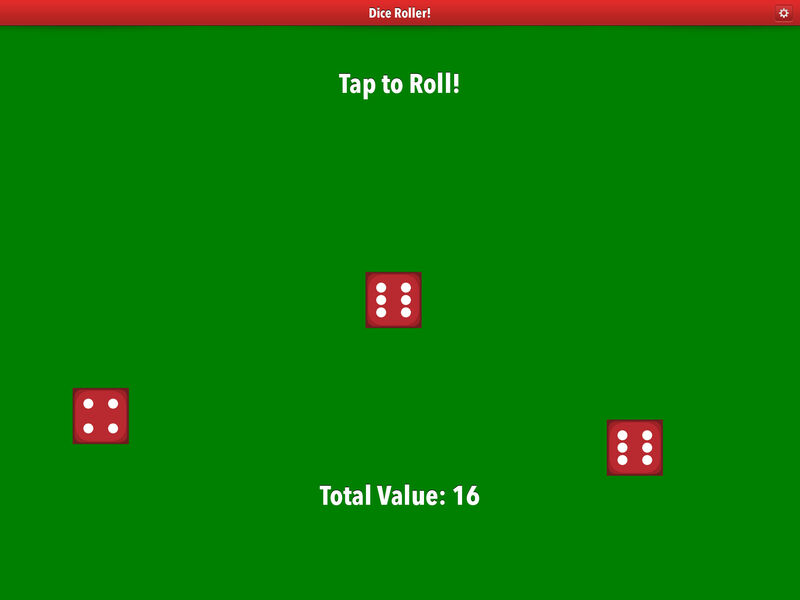 You can download Dice Roller App for on your iPhone or iPad for free on the App Store.